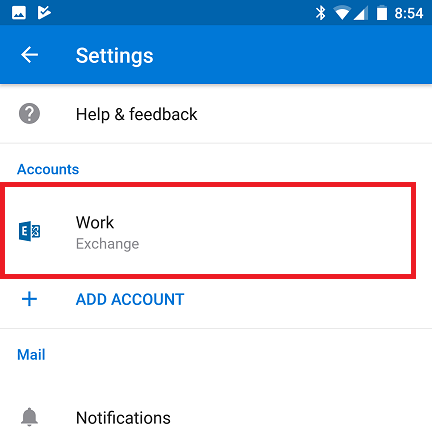 The following steps can be applied to most Android devices, they are used to copy/import your contacts from your hosted exchange environment to your Android device. 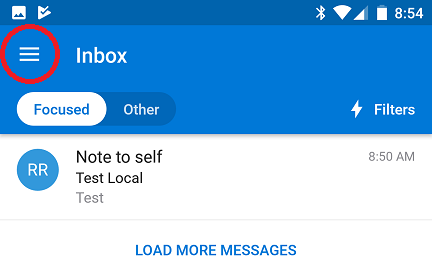 After enabling the service any new contacts created and edited on your hosted exchange will be copied/updated on your Android device, however the reverse will not take effect. Please read all the steps before trying to set this up. 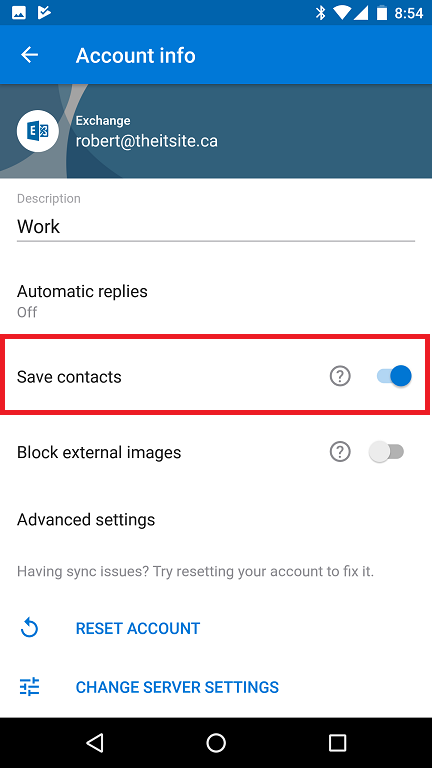 Congratulations, your contacts should now start having contacts populate your Android Device’s contact section.